This Friday, November 30th, I will be participating in the Craig Hospital Holiday Craft Fair, in the gym. The sale benefits the Craig Hospital Employee Assistance Fund. Shopping hours are from 7 am – 4:00 pm. There will be baked goods, and lots of handcrafted gifts, including my jewelry & ceramics. The amazing Craig employees work tirelessly with spinal cord injury & traumatic brain injury patients. It’s truly an amazing place, and was ranked #3 Top Work Place by the Denver Post. And once again, my Open House is this Saturday & Sunday, December 1st & 2nd from 11 am – 4 pm. Come by to shop and have some food & drink. Once again, we are opening up our studio for you to come & shop. 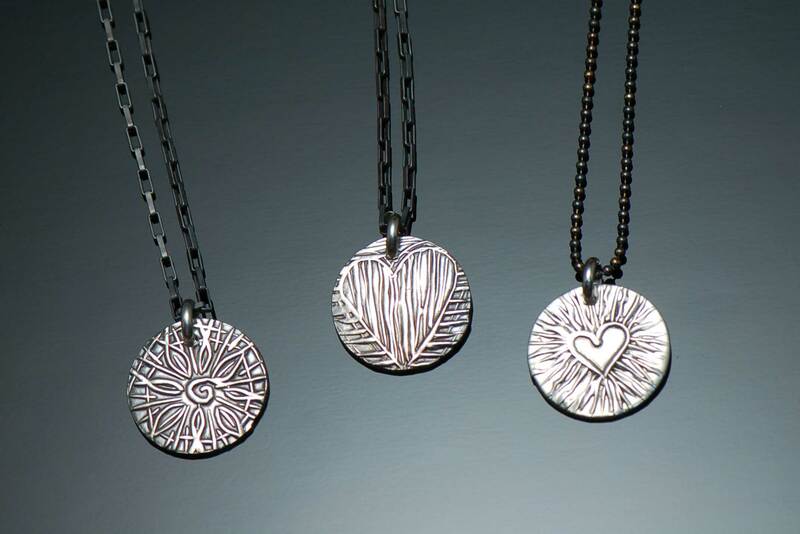 This year, we’ll have jewelry, ceramics, mixed media, pewter & more by 15 artists. Stop in, have some food & wine, and beat the Black Friday crowds at the mall. Everything is handmade–so take the “Buy Handmade” challenge. The address is 1495 Zephyr St., off Colfax, between Wadsworth & Carr. Opening night reception at the Foothills Art Center is tonight from 6:30pm – 8:30pm. It’s free and open to the public, there are handmade gifts for all! The Foothills HART is an amazing collection of gifts for the holidays. 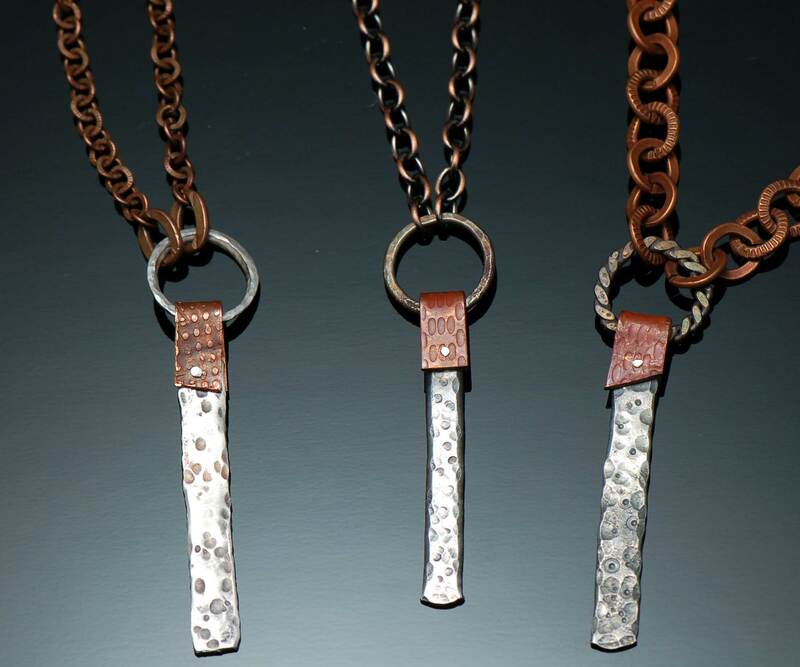 I am one of the jewelers who will have their work for sale. The market continues through December and closes on the 30th, just in case you receive cash from Santa and want to spend it there. This Sunday is Sami’s Home Show. Turn in to her neighborhood off Hampden at Poplar, then head south to Kenyon and go east. We’ll be there from 11am – 4pm. Stop in to nosh & shop! Here’s the information for my upcoming fall shows. The highlighted links will allow you to find out more information about the venue. The first show is an Open House at my friend Sami’s house. She lives in the neighborhood behind the Whole Foods on Hampden. The Foothills HART show in Golden, runs until after Christmas. 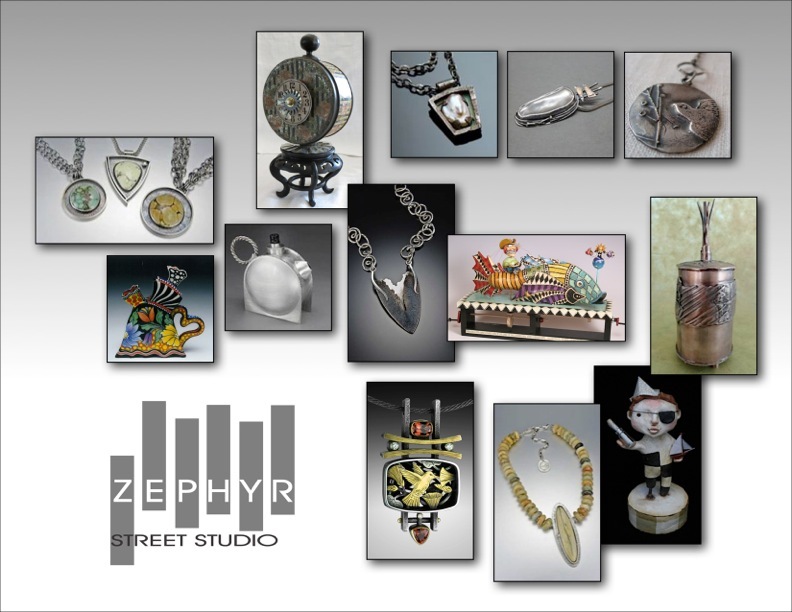 The Zephyr Street Show takes place in the metal working studio I go to and will feature jewelry, and mixed media and ceramics. It’s located in Lakewood off Colfax on the same block as the Rocky Mountain Harley Davidson dealership. The Craig Hospital Craft Fair benefits the hospital, and takes place in the gym. My Open House will be the first weekend in December. I’ll have good eats and drink, so stop in to shop & have a bite. The Arvada Center Fine Art Market runs for a week and a half and the admission is free. 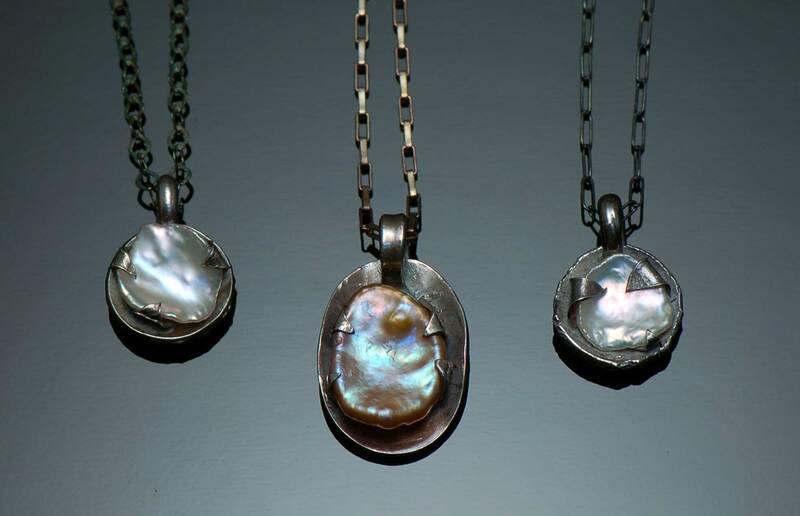 I have an amazing array of new pearl vessels, great new earrings, and other cool new pieces. I also have olive dishes, and other ceramic pieces. I’ve stocked the galleries I have work in also, Evergreen Gallery has a great selection of my jewelry, Creator Mundi in Cherry Creek North, Baby Does Clothing in Golden and Willow in Littleton. And I hope to soon have my website back up and running and my blog integrated with it. Busy time and exciting times! And don’t forget–every vote counts as we approach November 6th!